Are the SAT and ACT Viewed Equally? Bob is a college admissions counselor. Every day Bob goes through dozens of application to find next year’s crop of freshman students. Yet Bob’s school is unique. Every student who applies has to send an apple and/or an orange as part of his or her admissions packet. Bob and other admissions counselors eat the fruit to help determine whether or not to admit a student. On Monday morning Bob opens up a packet to find a student sent him an apple. It’s not just any apple. It’s a Honeycrisp! It’s big, crunchy, juicy, and tastes amazing. The next packet has an orange inside. It’s a Valencia with beautiful color. The rind is easy to peel, and no orange juice squirts onto Bob’s shirt as he eats it. Afterwards Bob is stumped. The student who sent him the apple clearly knew as much about good fruit as the student who sent him the orange. And though Bob personally prefers apples over oranges, he knows his preference can’t be a factor in his final decision. How will Bob figure out which student to admit? Strange story, right? But here’s where it applies to your question. Though apples and oranges may be different, they have a lot more in common than most people assume. Same goes for the SAT and ACT, the real fruit of my story. In this article we’ll show the differences between the tests and the similarities that tie them together in the college admissions world. And if you’re wondering which test to take, I have a little advice for you, too. The first step to understanding why the tests are treated equally is to learn a little bit about the history and content of the SAT and ACT. The roots of the SAT go back to the turn of the 20th century. With the nation’s leading progressives pushing for greater access to higher education, colleges had to come up with a way to ‘level the playing field’ when it came to applications. The first test, held in 1901, was completely essay based, and included topics rarely studied in school today such as a Greek and Latin. The first true SAT appeared in 1926, and after a few revisions over the following twenty-five years, it evolved into the multiple choice test you or I would recognize. The current SAT was released in March 2016. Some of the changes include the return of the 1600-point scale and the test no longer penalizing students for guessing. In the following paragraphs is the basic information regarding the new SAT, and how the test compares to the current ACT. Students answer 52 multiple-choice Reading questions in 65 minutes. The Reading Test’s passages are the same as those found on the ACT Reading (Natural Science, Prose, Social Sciences, Humanities). Questions are grouped around a passage. Students answer 58 multiple-choice Math questions along with one set of ‘extended thinking’ grid-in questions. The time for the test is 80 minutes. 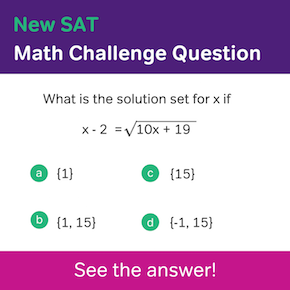 Like the ACT, the SAT Math covers Pre through Intermediate Algebra, Coordinate/Plane Geometry, and some trigonometry. Students answer 44 multiple choice questions in 35 minutes. 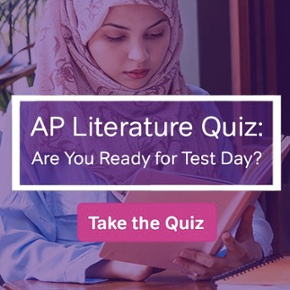 The test closely resembles the ACT’s English test, as it requires the students to apply knowledge of vocabulary in context, grammar, and editing. Though completely optional, the SAT Essay measures a student’s ability to read/analyze material, and write a precise essay that argues a point. The time for the test is 50 minutes. 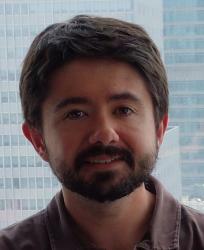 The SAT Essay is unique compared to the ACT Essay in that instead of the student building his or her own argument, the student must explain how the author of the passage creates a persuasive argument. The ACT came onto the scene in 1959 as an alternative to the SAT. Its creator, Everett Lindquist, also invented the scanning technology that made bubble sheets possible. Now we know who to blame for the bubbles! Since its invention, the ACT has undergone only two major changes. Though ACT is always creating new questions for its tests, ACT also invests money in research to benefit test takers. Along with their ACT results, students receive career planning information based on their scores and interest surveys. Also, ACT provides students a STEM (Science, Technology, Engineering, and Mathematics) score based on the Math and Science Test scores. Though this information is useful for students planning their next steps in life, the composite score is still number most important to admissions counselors. The ACT stands out as a unique due to its Science Test. As I’ve written before in other articles, the ACT Science Test is more of an enhanced Reading Test that measure students’ ability to gather/interpret information from graphs and charts rather than paragraphs of information. The biggest similarity in how the ACT and SAT are viewed is one that most students probably don’t want to hear: The importance of both the SAT and ACT in college admissions is shrinking. The causes of this phenomenon are two-sided. The first cause is common sense: the score from a three-hour test should not be the biggest factor in whether or not a college accepts a student. The second cause comes from the scores, high scores. At ultra-selective colleges across the country, admissions counselors receive innumerable applications with perfect or near perfect ACT/SAT scores. Ten of fifteen years ago these scores would have pushed a student’s application into the YES pile. Unfortunately, those days are long gone. Why? Applicants With Great Scores > Available Spots At Your Dream School. Sorry. There are just too many delicious apples and oranges out there. In response to a deluge of high test scores, most college around the country now practice a more holistic, or well-rounded approach to college applications. 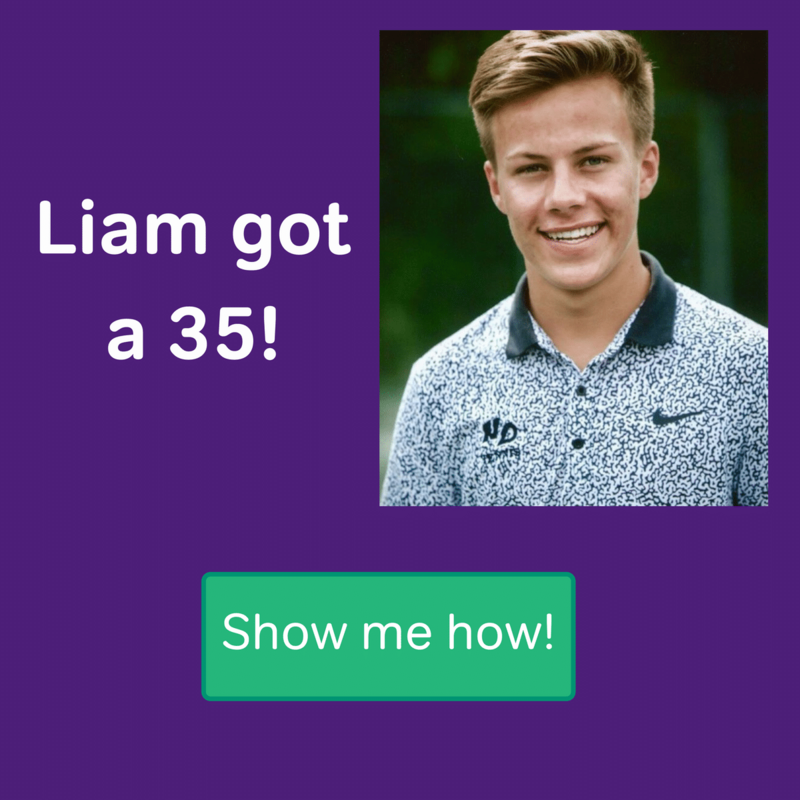 Though a high test score is still required to receive serious consideration, your other strengths (grades, essays, extra curricular activities, volunteer work, sports etc.) go much further in influencing a college’s decision than they might have in the past. Another factor that influences how colleges view the ACT and SAT is the number of tests taken. In 2011, the number of students who took the ACT exceeded the number of students who took the SAT. With a roughly 50/50 split between the tests, colleges found another reason to treat them as equals. If you find yourself having trouble navigating the ACT/SAT landscape, here’s some final advice. 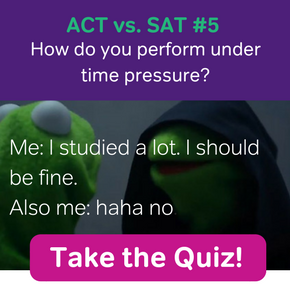 Take a practice test early on in your junior year of high school. On whichever you score higher, create a study plan around that test for a retake. Forget that the other test exists. In short, choose the one that works to your advantage. That’s all for now, ACT/SAT scholars. Best of luck with your studying, and if you do find a good apple or orange at the grocery store, please don’t sent it to your dream college.